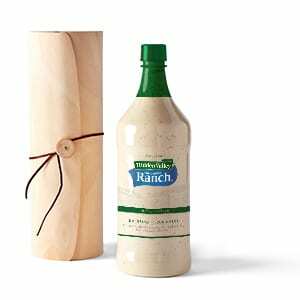 The perfect gift for the ranch lover in your life! 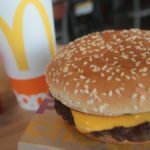 There’s no denying that Americans have a love affair with ranch dressing. 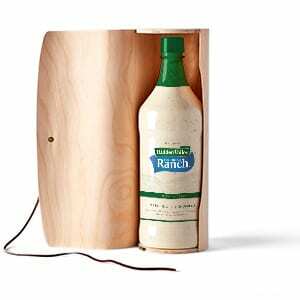 Particularly in the Midwest, where I’m from, people love to put ranch on just about everything. From salad to pizza to buffalo wings and more, there’s really no food that can’t be made better with a little ranch. If you agree with that sentiment, you will soon have access to more ranch dressing than you could possibly need with a magnum-sized bottle of Hidden Valley Ranch Dressing. Yup, the limited-edition bottle holds a whopping 1.75 liters of the stuff and will be available online for $25 beginning Dec. 3. 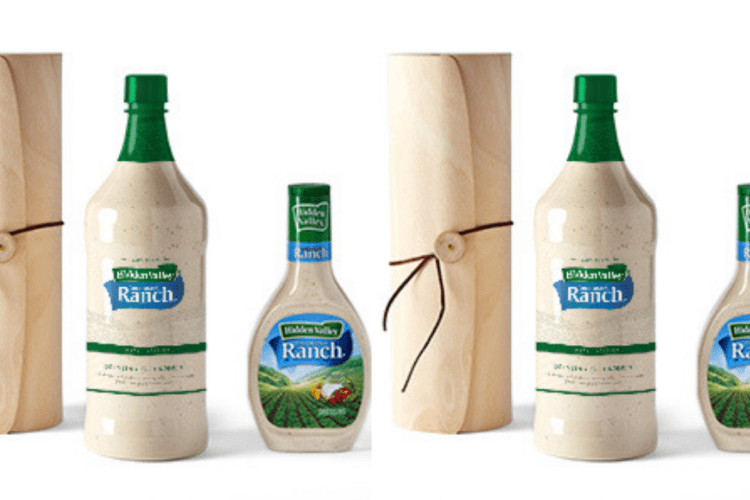 For those who not only want to enjoy their ranch but also need to show off their dedication to the dressing, the company has launched a line festive products, including ranch ornaments for the Christmas tree, outdoor inflatable ranch bottles to put up in the yard and pizza-and-ranch themed wrapping paper. 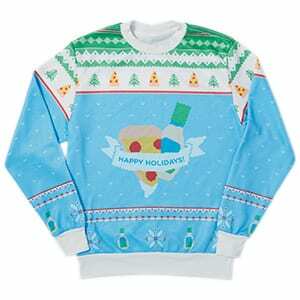 What a great way to spread holiday cheer and show off your ranch fandom at the same time! 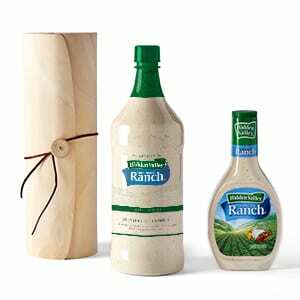 Do you know a ranch-lover who would swoon over a gift from Hidden Valley this holiday season?